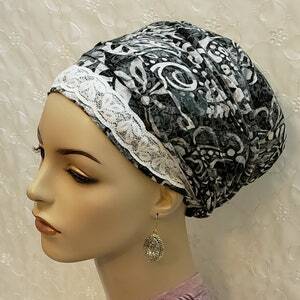 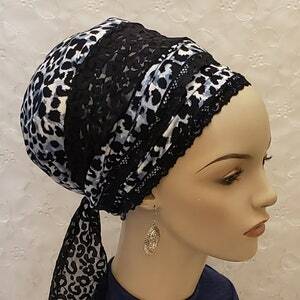 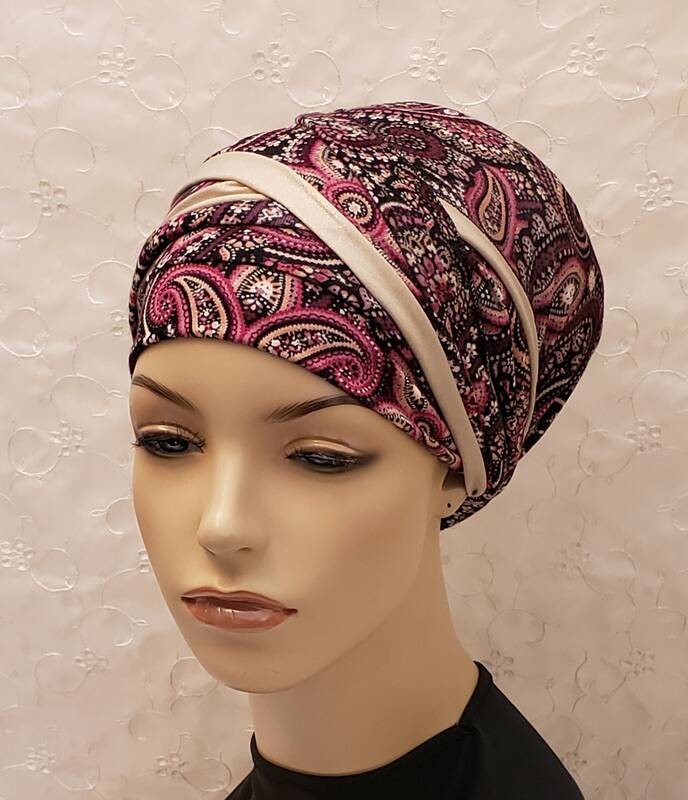 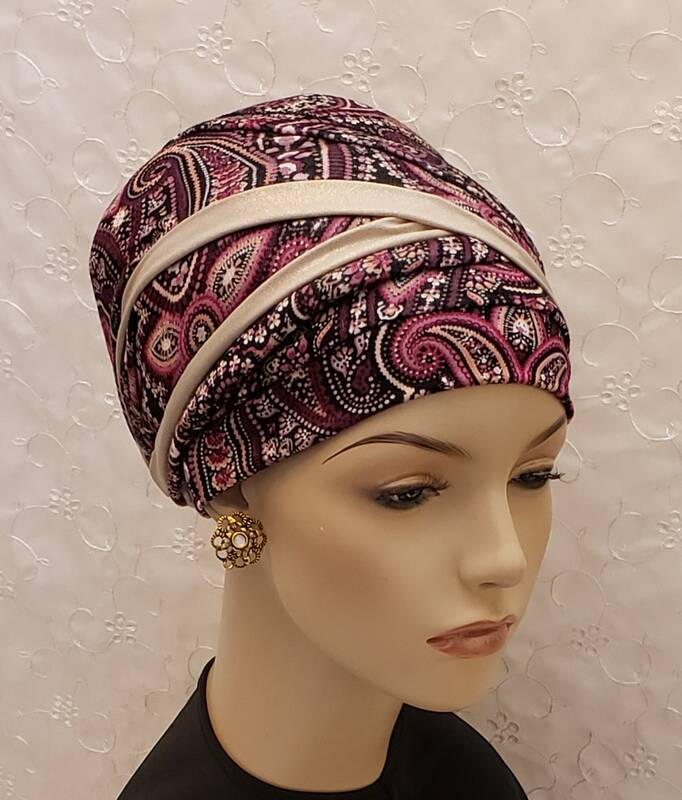 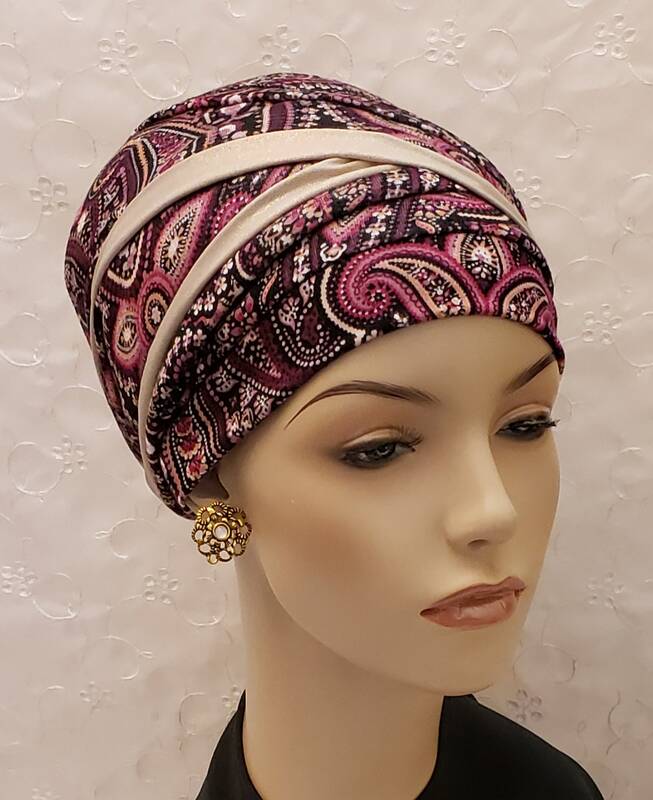 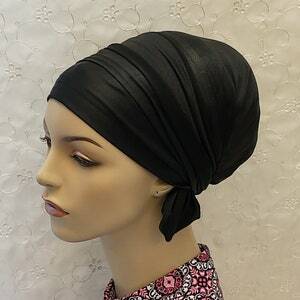 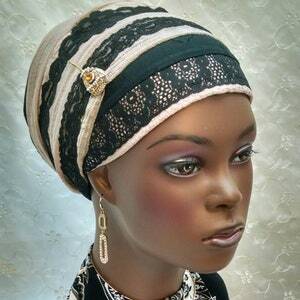 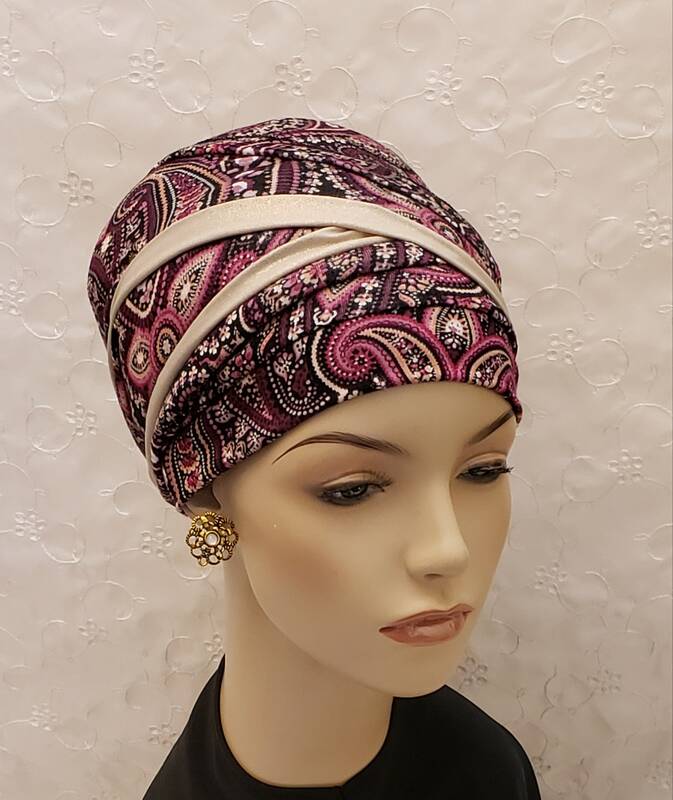 Sophisticated paisley sinar tichel with highlighting design! 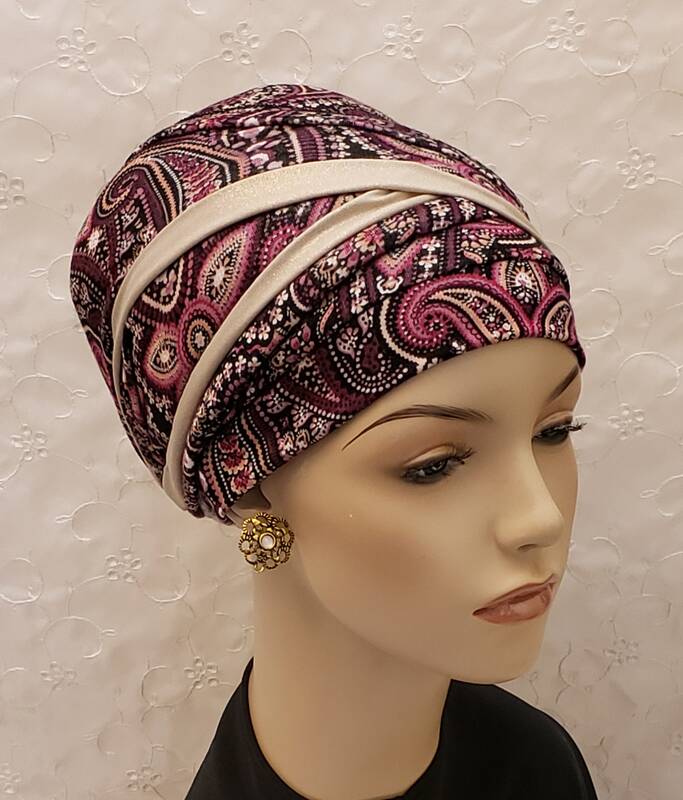 This beauty features a luxuriously light and soft jersey in beautiful rich colors accented with a golden cream fabric with a subtle gold shimmer. 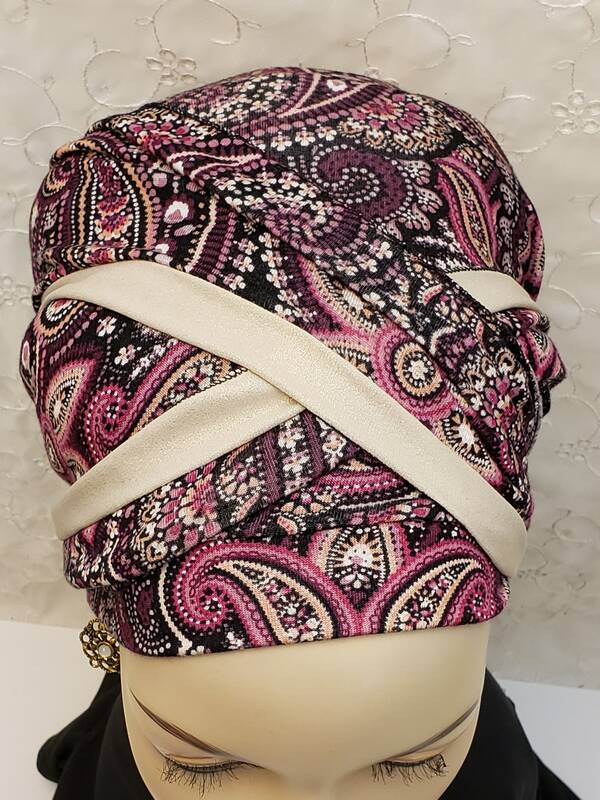 Pop on a tichel/hair pin for added interest and highlights.